A Telecommunications Technology Investment Act of the Public Utilities Act of 1974, the State of Delaware has created the “Delaware Broadband Fund” (Fund) to support and enhance broadband services in the State’s public schools and public libraries and for rural broadband initiatives in unserved areas of the State. 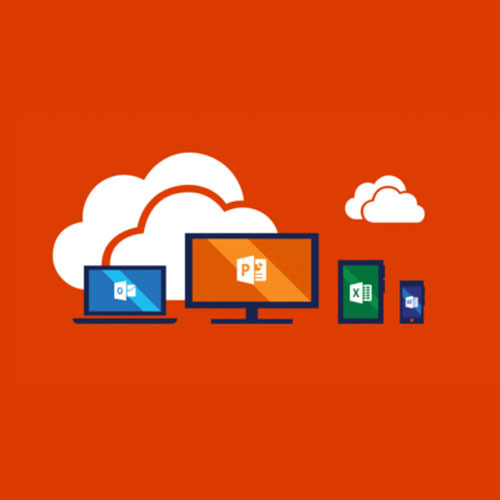 Office 365 (O365) is the Microsoft cloud-based service the State of Delaware has procured for statewide deployment. 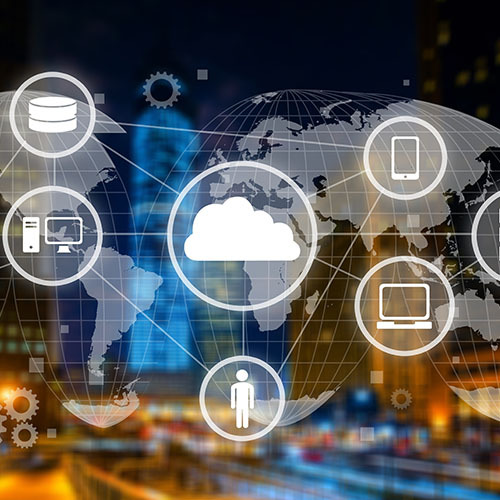 The term cloud-based refers to applications, services or resources made available to users on demand via the internet from a cloud computing provider's servers. 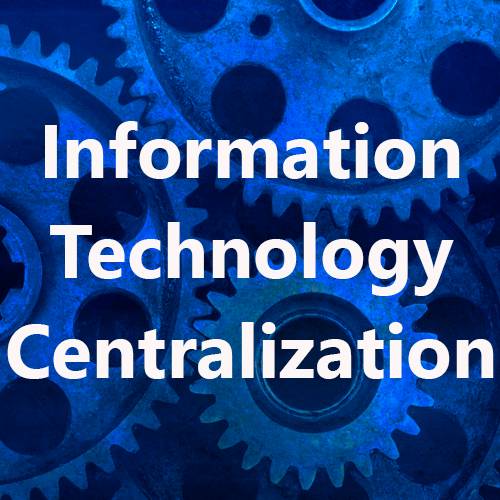 The goal of Information Technology (IT) Centralization is to make state government more efficient and cost effective. Prior to the IT Centralization initiative, there were more than 10+ data centers and server rooms in the state of Delaware with over 1,000 applications in use. 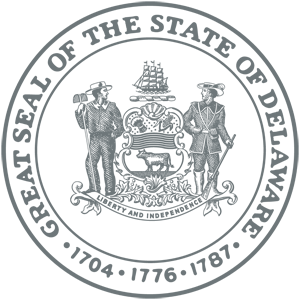 The Delaware Open Data Council brings together a team from state government focused specifically on making more data available to members of the public. 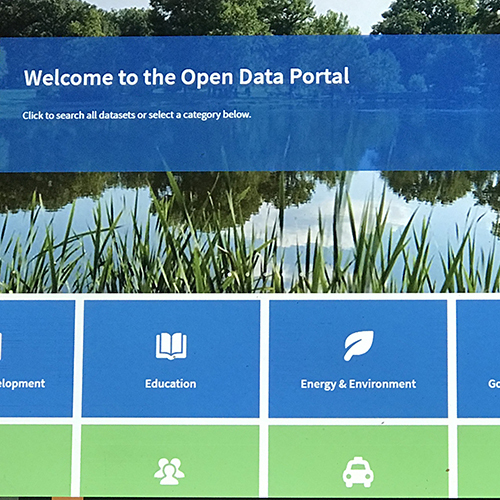 The Council is tasked with managing the Open Data Portal, promoting open data, establishing a statewide data strategy, and recommending data standards for public data. "Thank you for the great job with the network upgrade over the weekend!" "I want to express my appreciation for your commitment and hardwork on the successful implementation of IAM (Identity Access Management)."